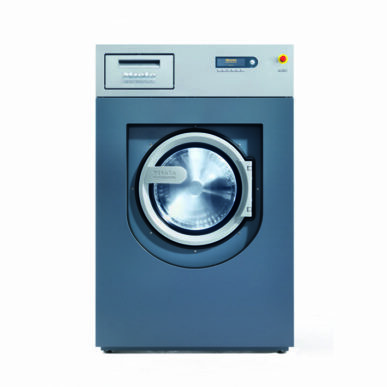 The Miele PW418 has a sizable 18-20kg load capacity, thanks to a cavernous 180-litre drum. 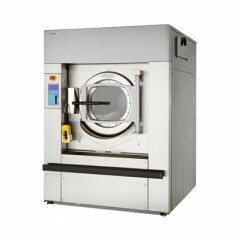 It’s the perfect model for busy laundry processes which rely on time-sensitive operations. 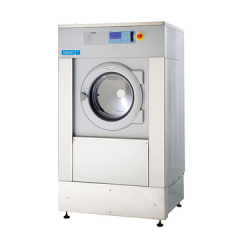 Thanks to lower usage of water, electricity and detergents, it’s also able to offer you more efficiency and significantly reduced running costs.